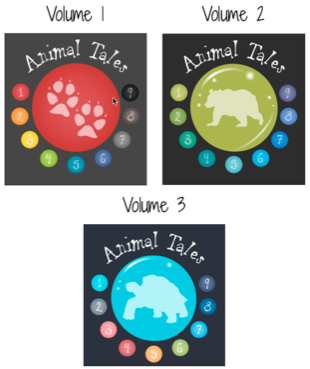 AmEnglish.com® in collaboration with LittleELL.com has just released an update to Volume 3 of Animal Tales with a new TOEFL® Vocabulary Practice. This entry was posted on September 9, 2013 at 10:31 pm	and is filed under Blogroll, Partners, Products, TOEIC Tip, Uncategorized. 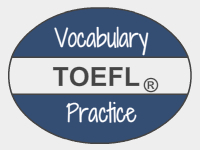 Tagged: AmEnglish.com, listening comprehension, New TOEFL® vocabulary practice in Animal Tales, pronunciation in English, TOEFL, vocabulary. You can follow any responses to this entry through the RSS 2.0 feed. You can leave a response, or trackback from your own site.